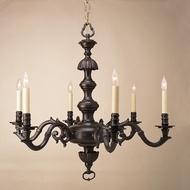 Crystorama, Sonneman, Hubbardton Forge, Kichler, and ET2 all dabble in the crafting of candle chandeliers. 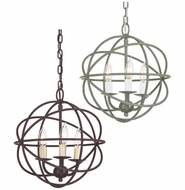 A bit old fashioned, and really throwbacks to the last century, these are best used in older houses, farms, ranches, and retro style dwellings or offices. 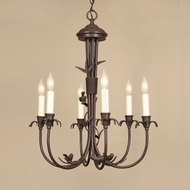 They are less designed for illumination purposes, but rather for setting the mood, so make sure you keep this in mind when you buy candle chandeliers. 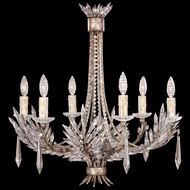 Subtlety is the key in selecting one of these chandeliers, and less is more in the final design modus. 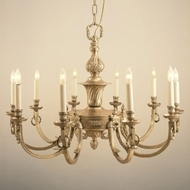 I would recommend these in transitional and traditional style homes where a classic look created by chandelier candles will look best. 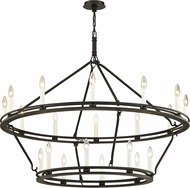 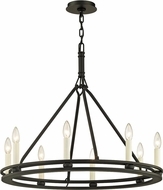 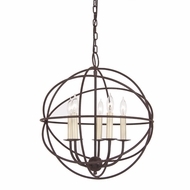 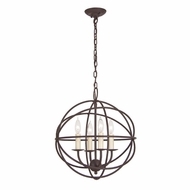 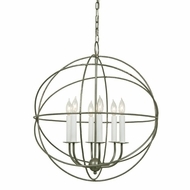 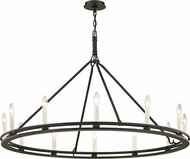 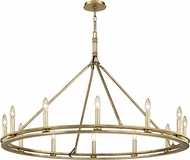 Stay away from contemporary settings with these candle chandelier lighting fixtures. 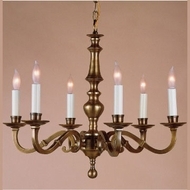 Chandelier candles can possibly work with Mediterranean and Spanish colony style settings, and, of course, Old World and Renaissance, but not modern. 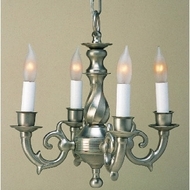 Keep this in mind, and our affordable candle chandeliers will be perfect for your project. 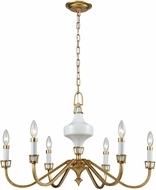 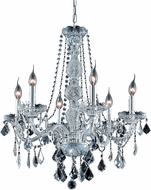 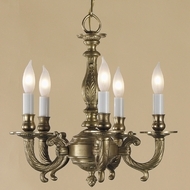 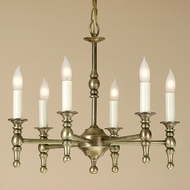 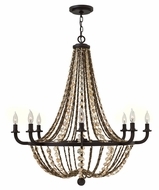 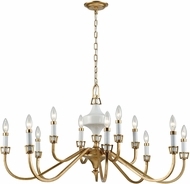 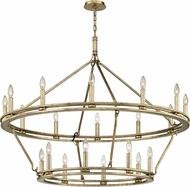 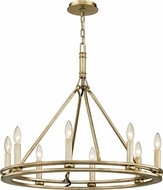 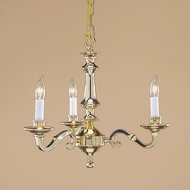 You can choose the best candle chandelier lighting available from our catalog below.